Dresden is not far from Berlin and definitely worth the trip on th e 27th of April. Two of our selectors will play their records at Ostpol, a cosy venue with a proper PA and a nice dancefloor. 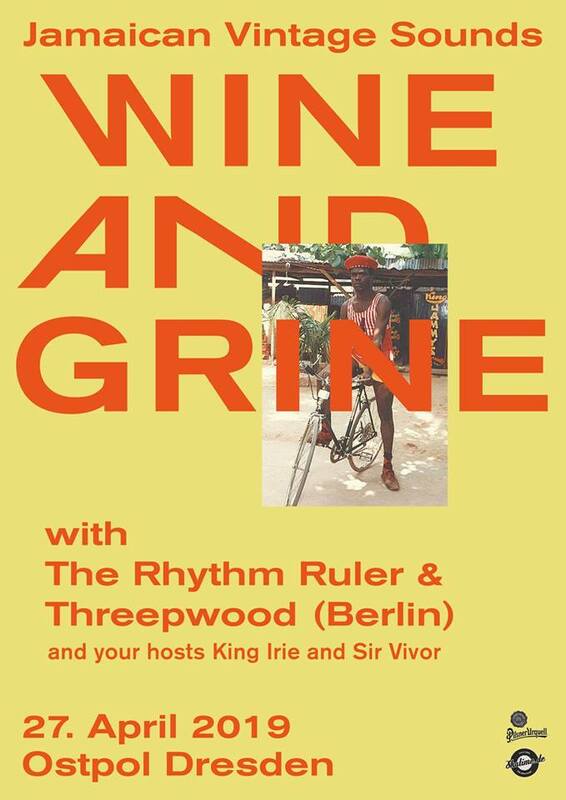 Join them for a night of jamaican vintage sounds at Wine and Grine.